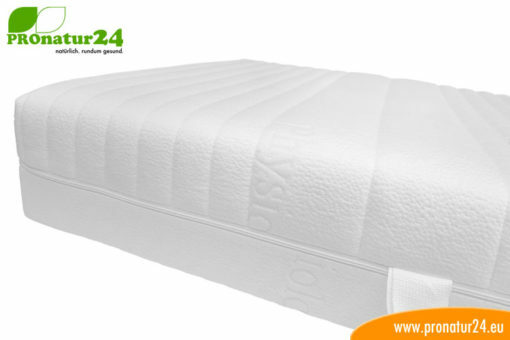 The PHYSIOLOGA standard mattress is designed for children’s and teenagers’ rooms. Antistatic and electrically neutral! Price for special sizes upon request. 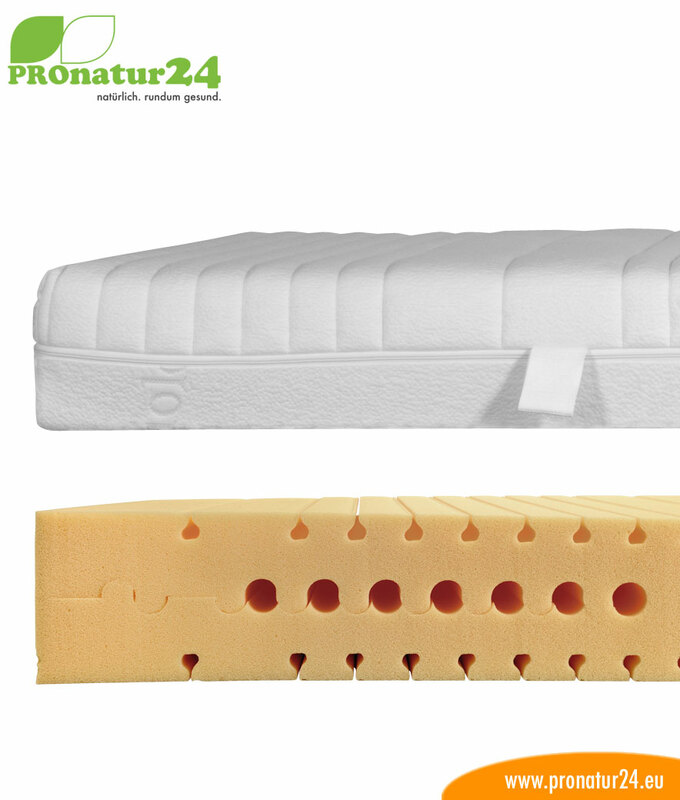 PHYSIOLOGA standard mattress, durable and valuable! 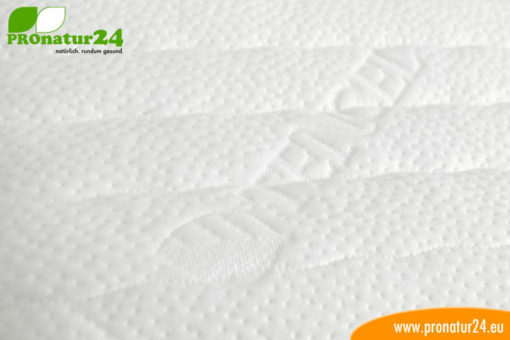 Cost-effective and durable mattress with special foam and high support force, especially recommended for bio-hotels, as well as children’s rooms and beds. 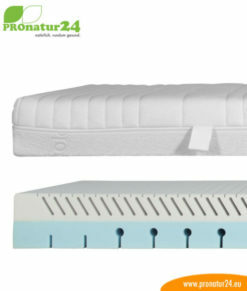 The Vitallind mattress for allergy sufferers is available in all sizes. The mattresses are manufactured based on body weight. Fun and relaxation – also in bed! 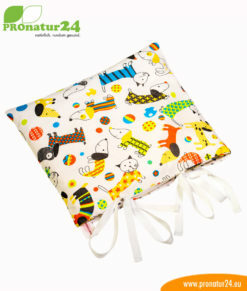 The covers are removable and washable at up to 60°. Dermatologically tested: the Heidelberg University confirms a very good skin tolerance for people with skin diseases, neurodermatitis or psoriasis. 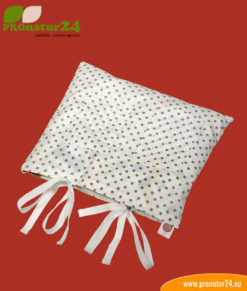 The cover can be removed in two parts with the all-round zipper. Tencel is a 100% cellulose fiber. 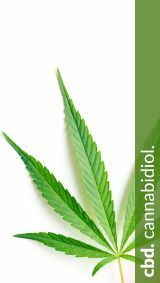 This comes from specially planted trees and is therefore a renewable raw material. 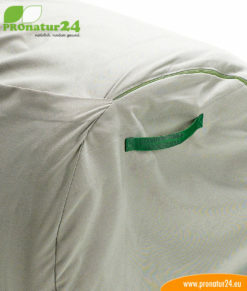 As a fiber, Tencel absorbs humidity and is fully biodegradable. The fiber is characterized by its high resistance when dry as well as when humid. The mattress materials are below the limits according to Öko-Tex Standard 100. 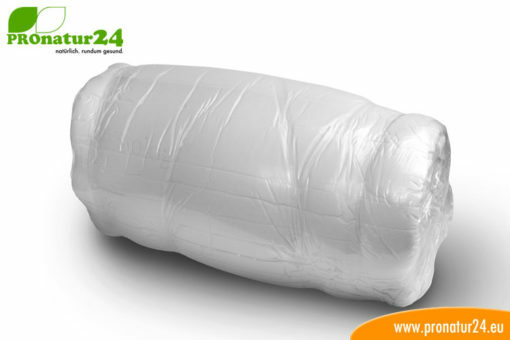 Our Vitallind is available in ALL sizes. From rectangular through square to round and oval. We only need the measurements and ideally a photo, and you will have your offer. The following “information” are common experimental values obtained from practice. 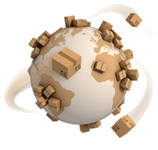 The choice of degree of hardness is up to the customer.